The time to make sure your design is correct is during pre-production, even in prototyping. A thorough review of your design will make sure it’s ready for manufacturing. This is the time to double check that all of your parts are available and can be sourced when you need them. Even with new designs, the market for parts can change rapidly and trip up an otherwise perfect design. If you’re prototyping a redesign or update on a legacy product, pre-production is even more important. A thorough look at your design may reveal a cheaper way to manufacture your product. Prototyping may detect better ways to meet your end goal or make a more robust product for the environment where it will be used. Most importantly, if any of your parts have gone obsolete or are difficult to source, now is the time to find out and make an alternative plan. 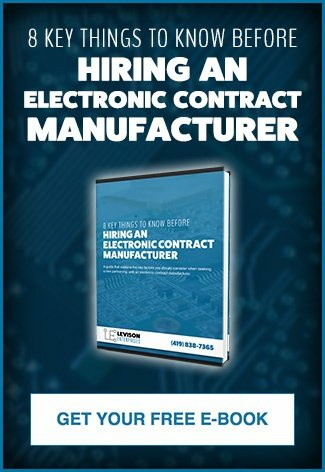 In this phase, you’re making sure the product will be done right and that you’ve got the right project management for assembly and sub-assembly. The main reason for prototyping is to make sure any faults are detected and corrected. This is the time to look at the end goals for the product and analyze the human and technical errors. Only a PCB prototype can fully identify issues with design, functionality, and size. Once a product is produced, it may respond or perform slightly different than it did "on paper." This is especially true when the product needs to operate in extreme or unpredictable environments. All of this is checked with a PCB prototype well before the actual product is sent for mass production. If the product in question is going to be produced in massive quantities, a PCB prototype is vital to the cost efficiency of your product. Once your final PCB goes into production the cost of changing it is enormous if issues are found. Once a PCB prototype is produced, it will be thoroughly inspected. This is the stage where it will be checked for proper performance of its intended goals. It must pass all the functional, technical, and human tests before moving into mass production. During this phase, individual components can be tested and inspected. For complex products that have multiple PCBs, this can be tremendously helpful in identifying exactly where any issues are occurring. Doing this during the manufacturing process would be extremely time-consuming, costly, and stressful. The number of PCB prototypes your product will need depends on a few factors. Sometimes a run of 50-100 might be worthwhile to get cheaper prices when ordering parts and materials. In other cases, the run may only be 1 or 2 because the product is large and costly to produce, but it still needs to be 100% right before full production. The size of a PCB prototype run depends on the product. Whether 1 or 200, the goal is to ensure that the proof of concept is correct and meets your end goals. At Levison Enterprises, we believe in providing the highest quality products possible. Our commitment to providing you with the best product starts with prototyping whenever possible. In the past prototyping has helped us detect small errors that would have been extremely costly to fix and re-run if the prototyping process hadn’t detected it first. We always want to refine each design and work out any kinks before full production. The PCB prototype phase is the time to sweat the small stuff. Using this process provides time for small revisions so you get a functioning product before full production. 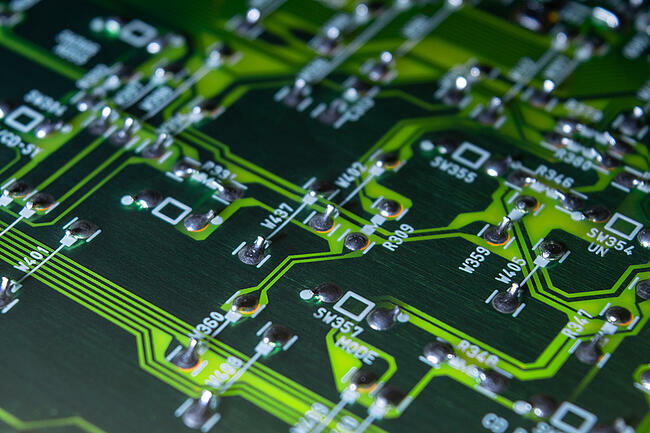 Though it may seem like a slower process, using a PCB prototype is beneficial to your project’s bottom line in many ways. Whether the product is new or a legacy project redesign, the cost and time of finding problems before the product is in full production far outweighs the risk of sending it down the manufacturing line without prototyping and hoping for the best. PCB prototyping doesn’t take as long as you might think. PCB prototypes can be turned around in a few days and often faster than the standard production time. This means you can quickly test and keep your project moving at the same time. With quick turnaround, there’s basically no disadvantage to prototyping your product. At Levison Enterprises we encourage PCB prototyping whenever possible because we want you to have the best quality product possible. Prototyping can be a quick and efficient way to save time and money on your project while ensuring that the quality is the highest available. Take a look at PCB prototyping with Levison Enterprises for your new or legacy builds.